In the year 1952, a university conducted a research in which the player cards of baseball players were examined. In this study, researchers suggested that people appearing in their photos while smiling would get longer lives than the ones who wouldn’t smile in their photos. Having that said, it can be concluded that healthy smile can have positive impact on the longevity of life, relationships and overall confidence. Thus, you need to be careful about not letting anything making your smile less impressive. 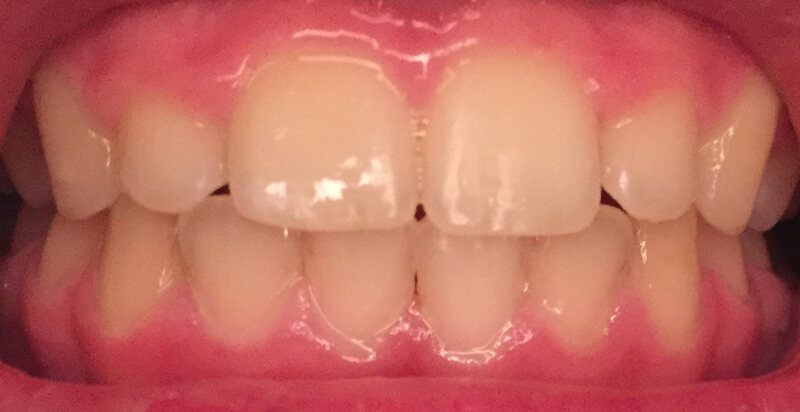 Having that said, there are a few signs that you can look into in order to find out if you have any problems related to your smile. With the passage of time, we usually get out teeth weakened. It specifically starts happening after the age of 30. 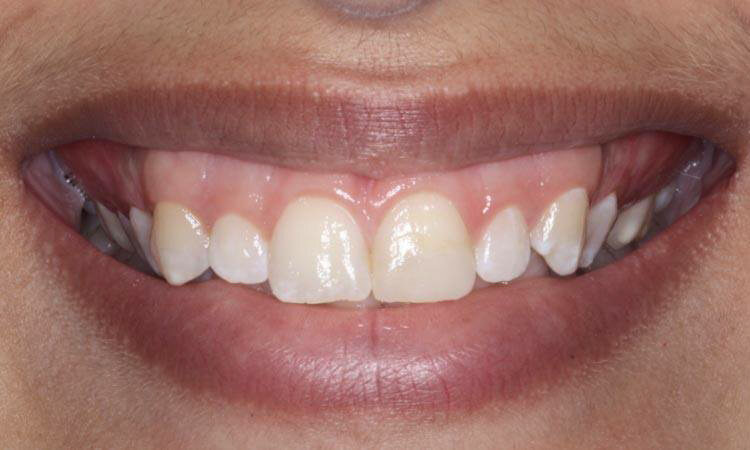 After the age of 30, teeth start decreasing in length and the front teeth become thin. This process is so slow that it is hard to notice even after a few years, and this type of thinning is not something to worry about. However, this shortening and thinning process becomes noticeable, you need to look into it become it may be happening due to any dental health issue. Sometimes, we grind our teeth at night and we may not even know about it. Such problems need to be prevented. 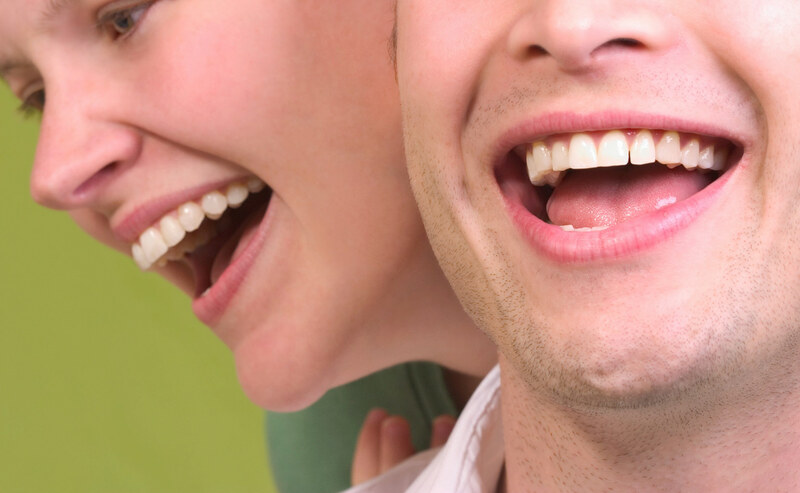 Tooth enamel appears to be the hardest part of the body. It has the shining layer which we think as a completely sealed surface. However, it is worth knowing that small microscopic pores are present in tooth enamel. These pores allow the entrance of dark pigments present in tea, coffee, wine, chocolate and other staining foods. As a result, the teeth may look yellow and dull. In this scenario, you can get your teeth professionally whitened. 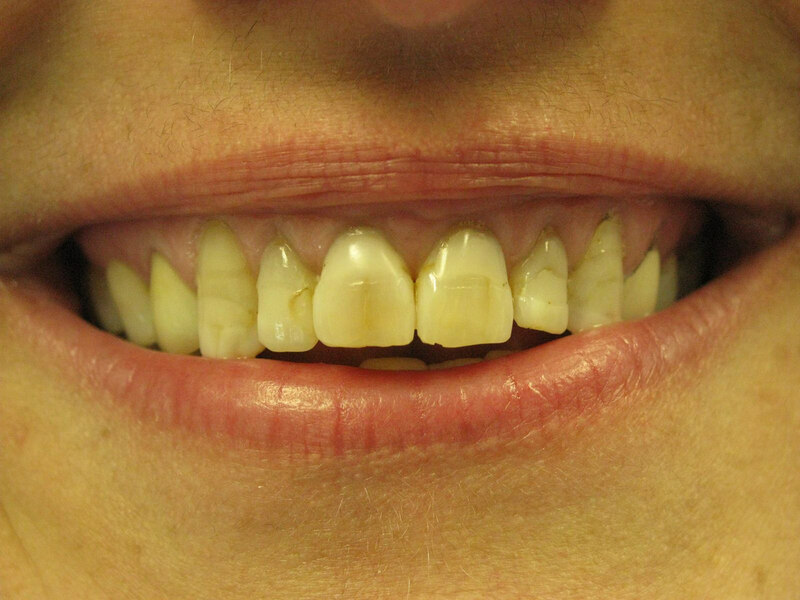 If you notice dark shadows appearing in interdental spaces between the teeth, you may have a dental emergency because it’s usually a sign of development of cavities. A dentist can help you get rid of this problem with simple procedure if the problem is in initial stages. Advanced treatment may be required for problem at advanced stages. If you see that your gums have become red and swollen, you may need to visit your dentist immediately. The appearance of swelling and red color in the gums can indicate the existence of gum disease. This problem can lead to tooth loss and even the jawbone loss. So you need to have dental appointment for this issue as soon as you can. Apart from the unpleasant feeling that you and the people around you may get from your bad breath, it is the problem which can be a symptom of other overall and oral health issues. The matter of fact is that bad breath can indicate severe fatal issues existing in your body. A quick dental appointment in this regard can help you to have knowhow about your oral and overall health status.